Today I would like to take the time to share with you my new apprentice. I know, I know I have told you in the past that I will not be taking on any new apprentices's. However "D" did not give me much choice in this matter. 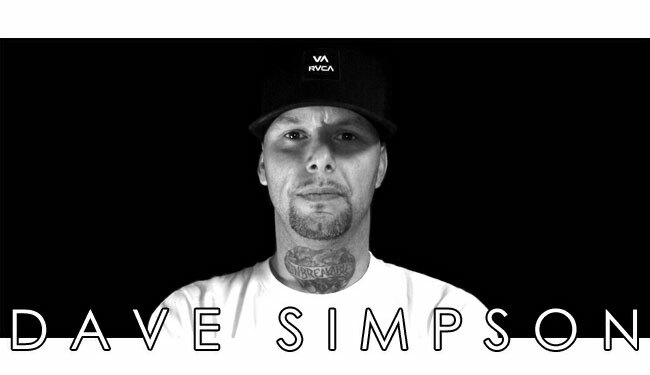 Dave comes from a background of tattooing and learning on his own over the past several years. However, he knew if he wanted to be taken seriously in this business he would have to do what it took to get to the next level. So after several meetings and discussions on what this actually entails, the team of Tattoo Alchemy has welcomed him into our family. Dave will not be tattooing as of now, due to backing up and learning this tradition from the ground up. But to all his old customers and new fans, please be as patient as he is and rest assured he'll be slingin' ink with the best of them soon enough. I hope you will welcome him as we did and if you would like to stay tuned in to the "Life of an Apprentice" follow Dave Simpson.